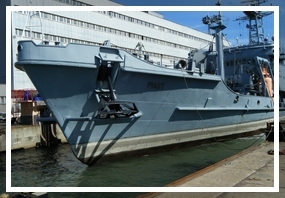 From the 28th of April the Naval Shipyard performs works on board of the ORP Piast, the Polish Navy rescue boat. The vessel will be entirely modernized. to provide difficult rescue operations on the water and also far into the deep sea.